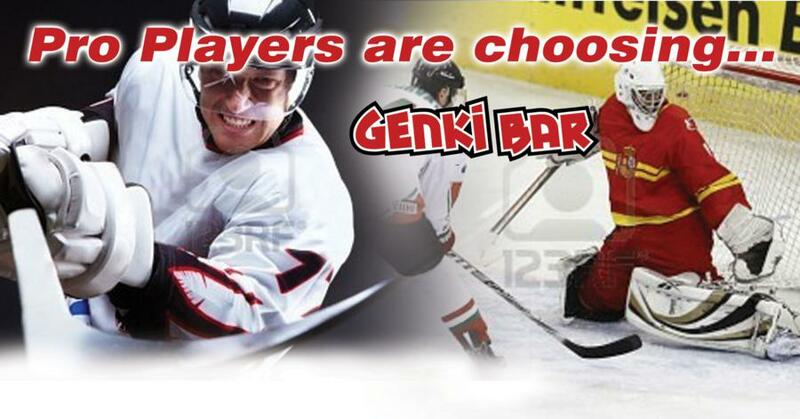 We believe it is important to support local sports organizations. Theresa Le Sliworsky, our President and Founder, has a passion for triathlon, so we are proud and excited to sponsor the Saskatchewan Triathlon Association Corporation (STAC) and promote the sport of triathlon. Kelsie Hendry has high aspirations for herself - over four and a half metres high! 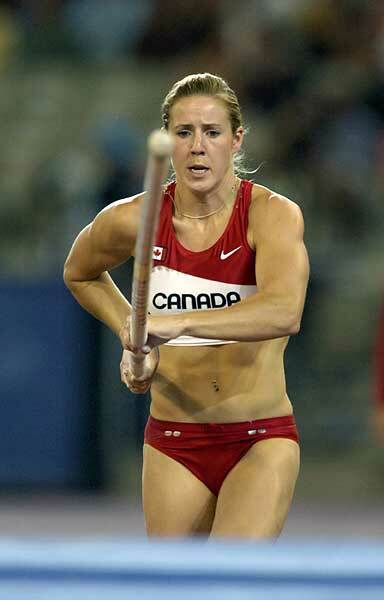 This energetic athlete from Saskatoon represented Canada in the pole vault at the 2008 Beijing Olympics, 2009 World Championships, and the 2010 Commonwealth Games. And she's not done yet! Currently vaulting 4.55 metres – not far off the long-standing world record of 4.91m, Hendry intends to wear the red and white again at the Worlds in South Korea later this year, and the 2012 London Olympics. Manitoba's Murray Carter has participated in elite level sport for about a dozen years. 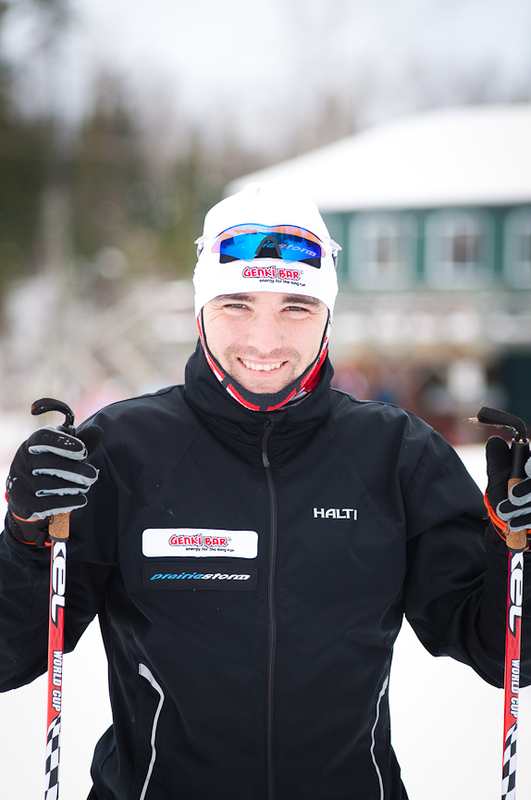 His need for speed is satisfied in summer with cycling and running; in winter it's ski racing cross-country. Among his accomplishments are a first place finish in the 2011 50km Pepsi Challenge Classic, and maintaining his grip on being the top Manitoban in the sprints for three years running: 2009, 2010 and 2011. But that's just the serious competition! For recreation Carter plays hockey, and lately he's become quite enamoured with triathlon, so swimming has been added to the mix. We are proud of our Canadian curlers and work to provide them with sustaining energy through their long games. Trish Paulsen and her team have won the Junior Women's National Curling Championships in February 2011 and the following month took silver at the World Junior Championships in Perth, Scotland.